Aerosol Clearcoat. It's Protection and Shine. Specially formulated to work with AutomotiveTouchup paints. Enables the touch up to match the existing paint exactly. Protects the color coat from abrasion, airborne chemicals, and weather. Gives the base coat its luster and shine. The true beauty and protection of any paint repair is the clear coat by AutomotiveTouchup. Our clear coat is as equally important as correctly color matching the base coat. The clear coat works to blend in the touch up paint to perfectly match the surrounding paint. It also provides the base coat with the deep, lustrous shine your vehicle had from the factory. The clear coat further protects the less resilient base coat from UV fading and chemical breakdown, and it provides protection from light scratches and abrasion. The base-coat/clear-coat system developed by AutomotiveTouchup reproduces the same system originally used by most manufacturers. Only our clear coat paint is specifically formulated to work our base coat color. 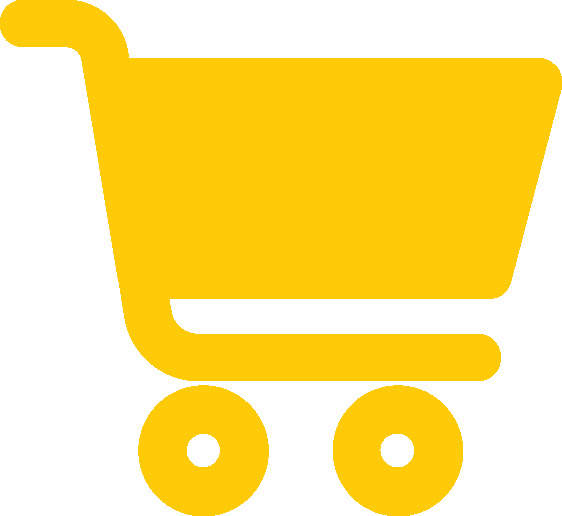 This ensures professional looking results when used as directed. 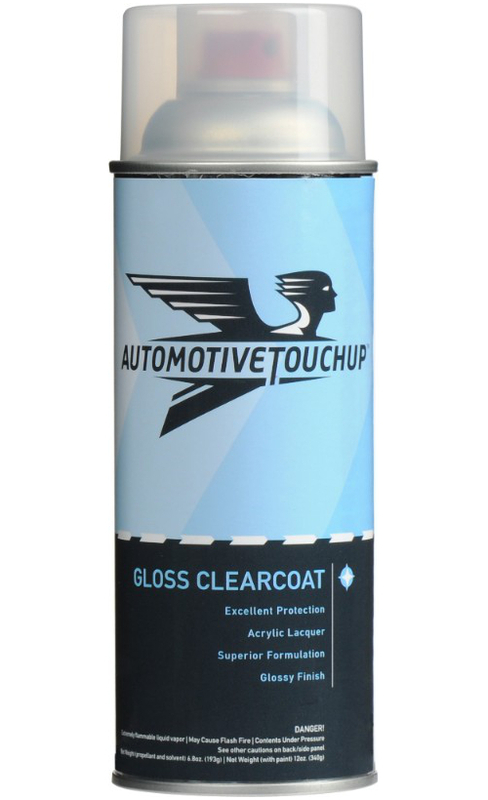 Other clear coats cannot be assured to work with the AutomotiveTouchup base coat and may give unsatisfactory results. For the best results guaranteed, always use AutomotiveTouchup Clear Coat with our base coat. Jeremy B. of Aurora, CO.
"The paint was a perfect match! The clear coat made my aftermarket spoiler look better than original. My only problem was not buying enough clear coat. When I ran out, I tried to use another brand of clear coat that I had laying around the house. It didn't even come close to matching the clarity, quality and shine of your clear coat. Now I need to buy more of yours to finish the project. Lesson learned, never use another brand of clear coat and think it won't show next to AutomotiveTouchup clear coat."